This striking, high-sparkle, deep green is a mystifying stunner. 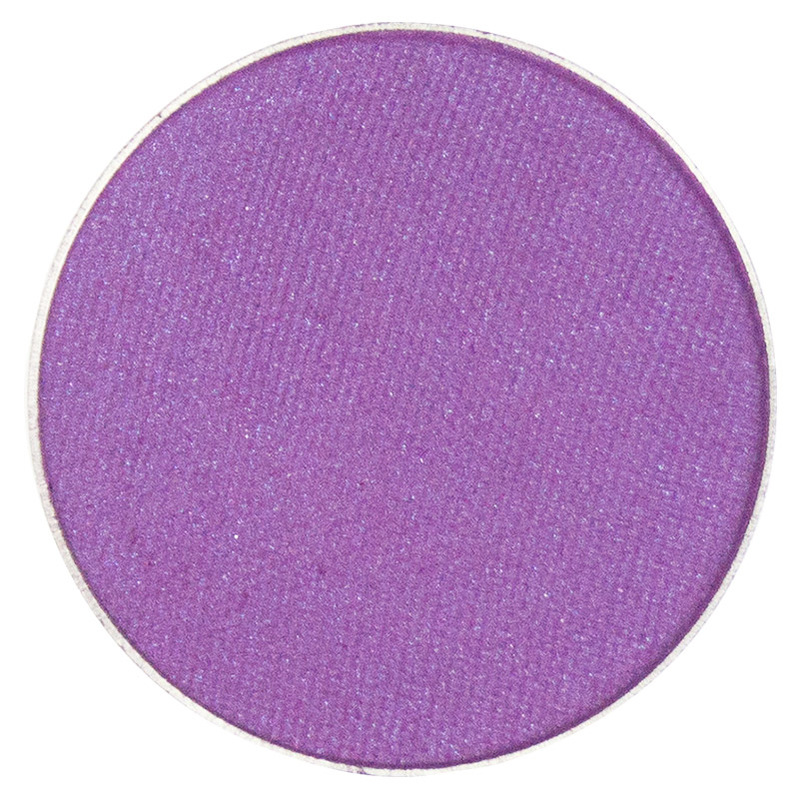 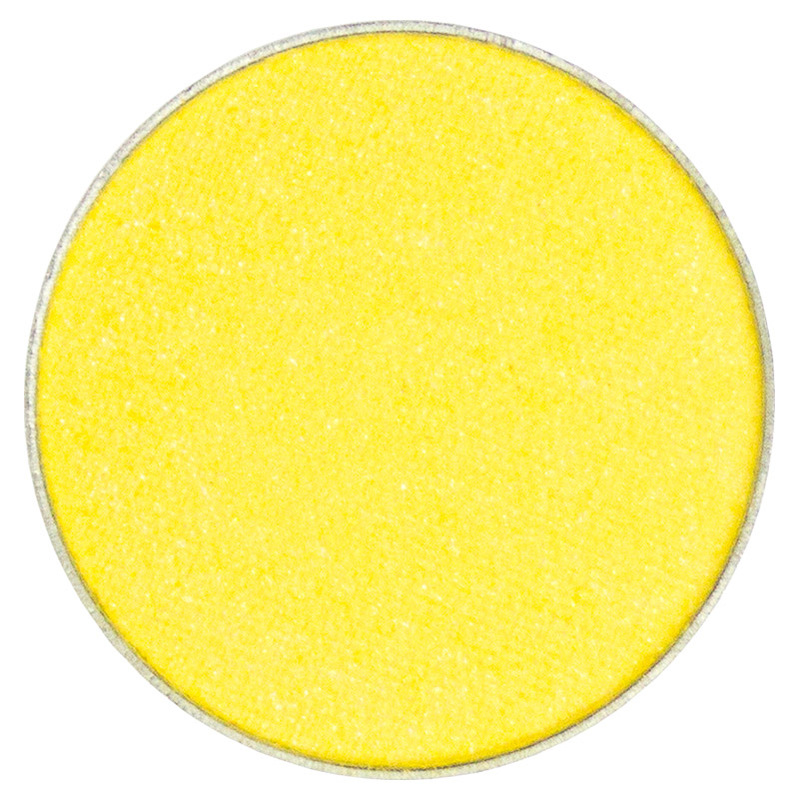 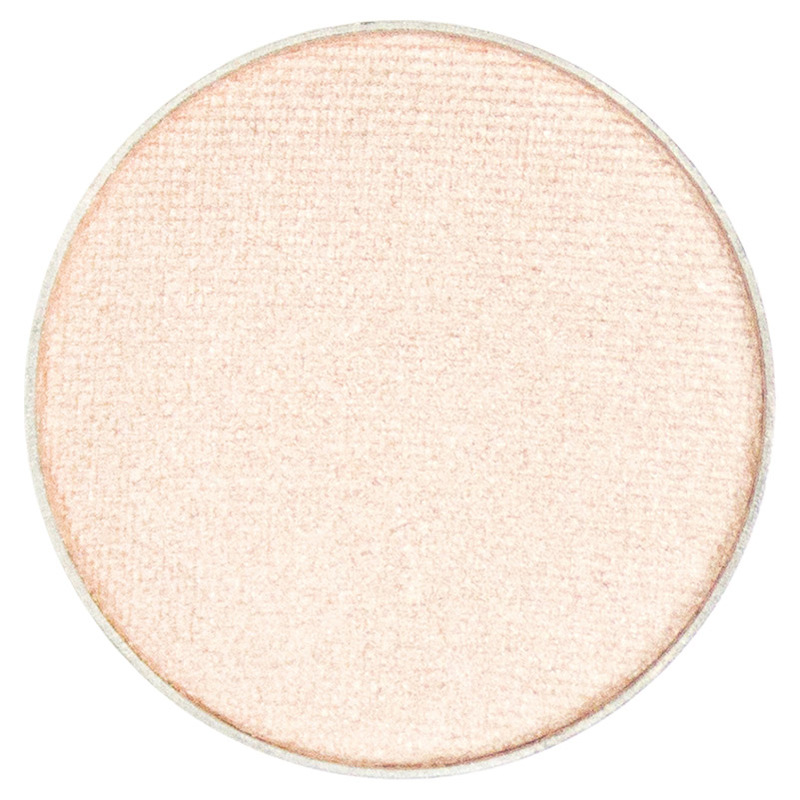 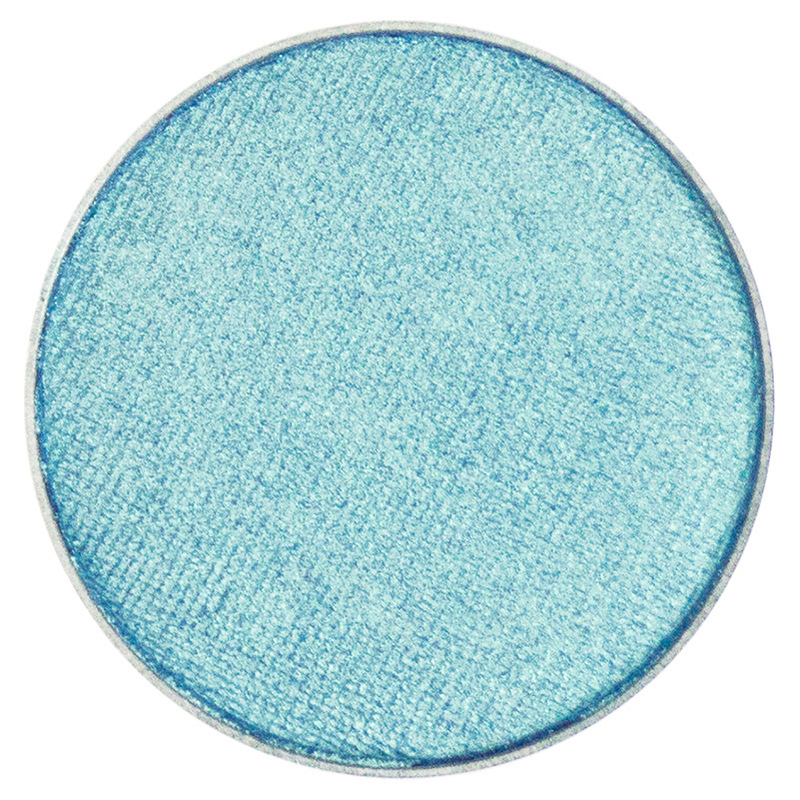 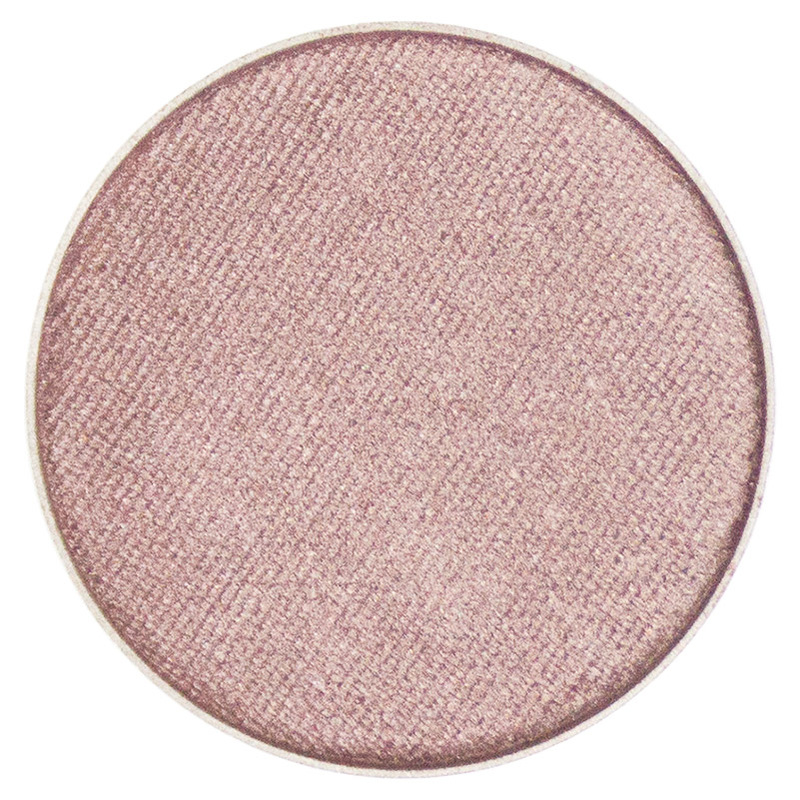 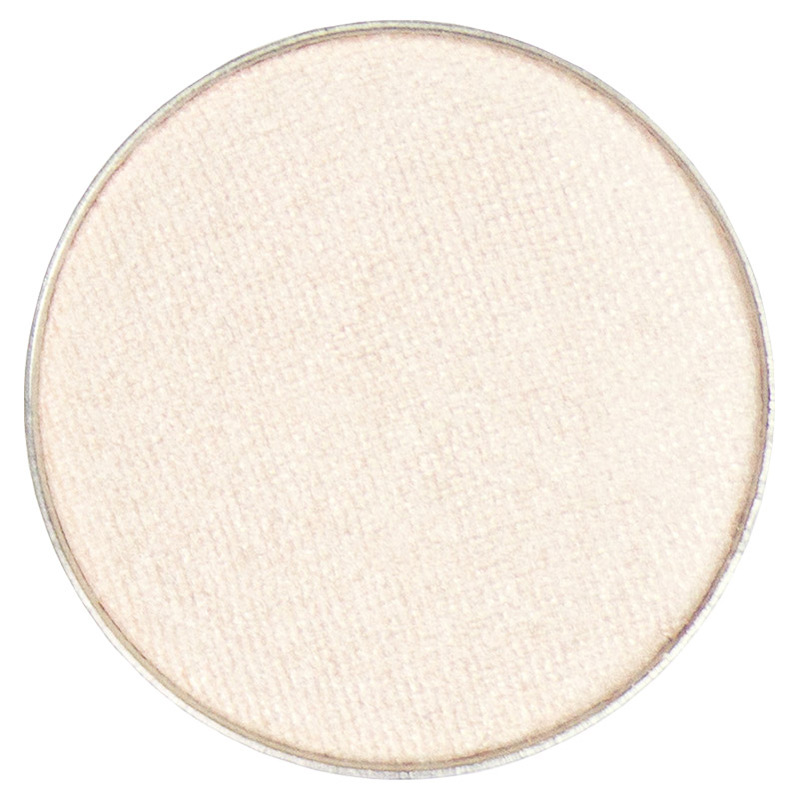 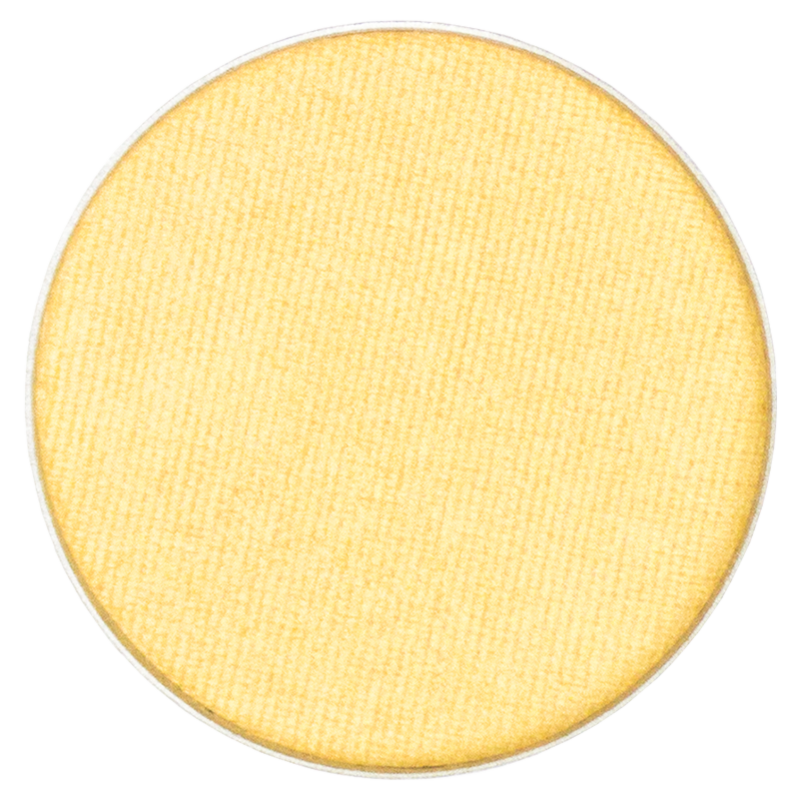 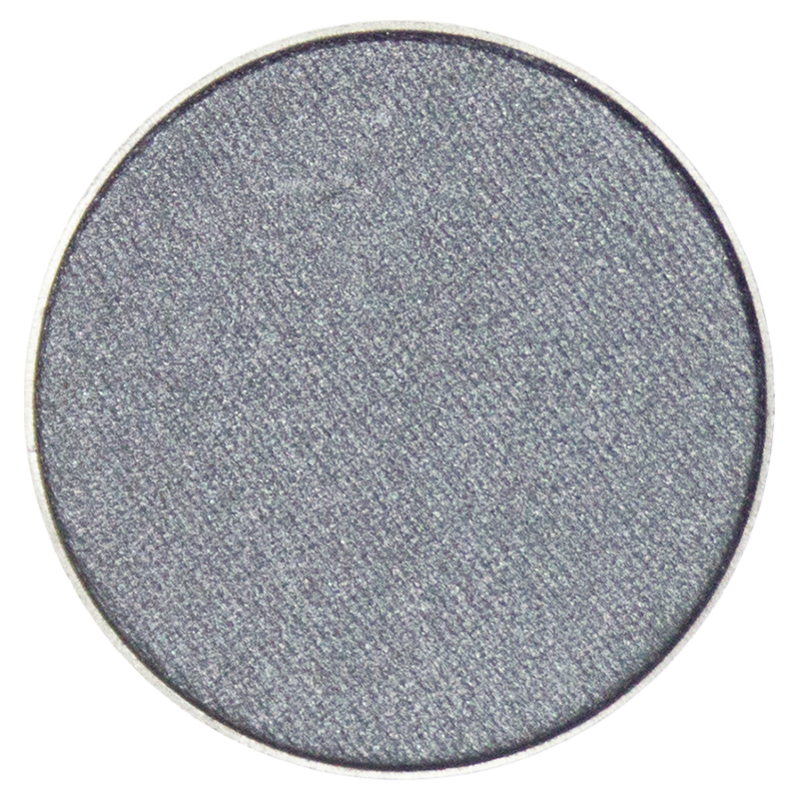 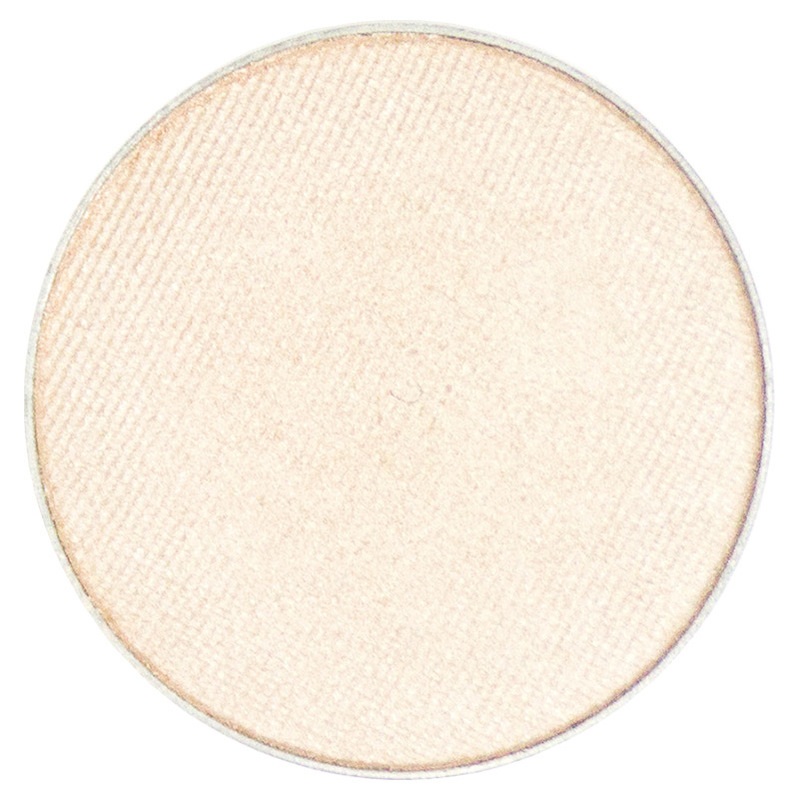 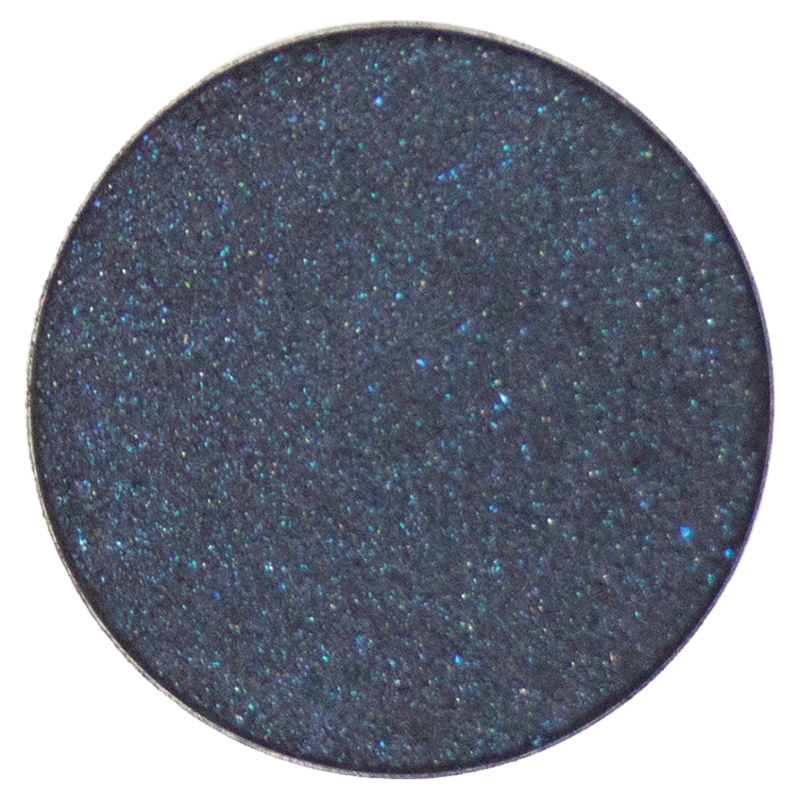 Dramatic yet wearable, intensify your look with a brilliantly lush lid or crease. Want to partake in the beautiful spectacle of Bowie on those days when intensity is not on the playbill? 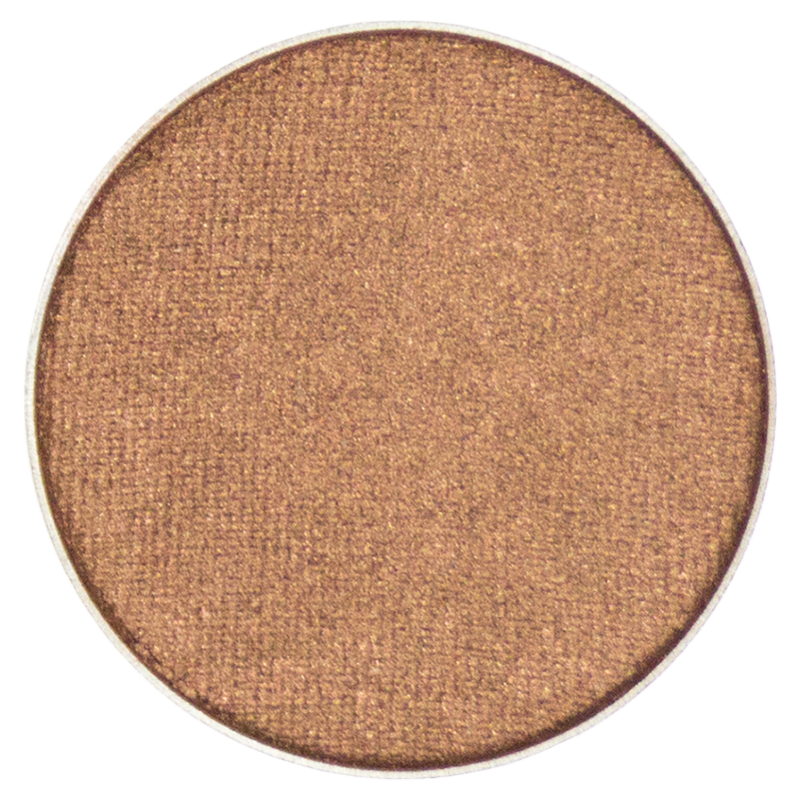 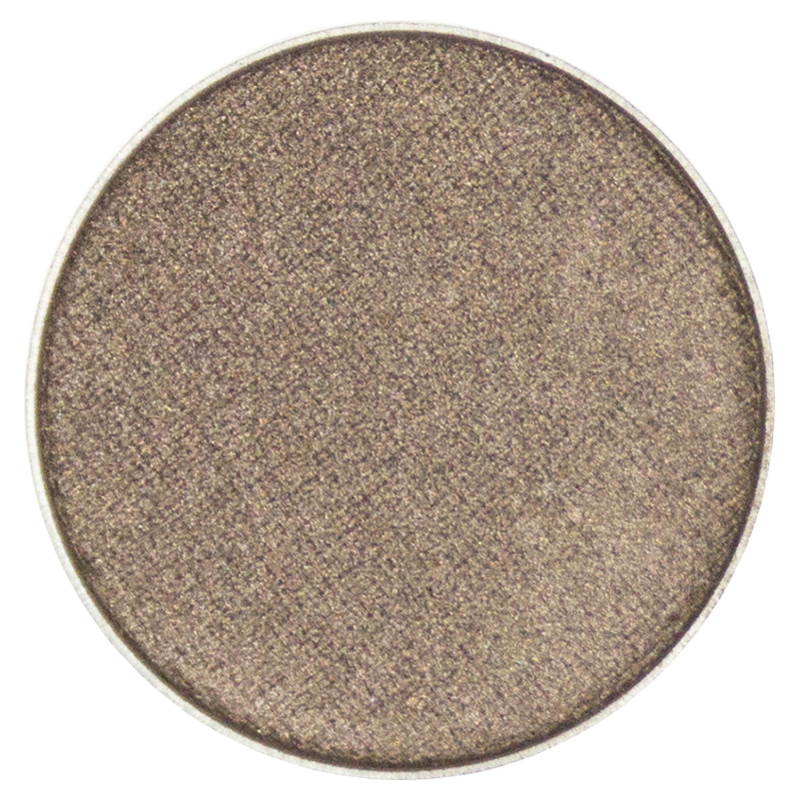 Try it as a liner shadow with a soft eye of golden tones or neutral mattes. Brilliant and enigmatic, Bowie is that exceptional powerhouse that both inspires you to push the boundaries and offers a modernly chic versatility.